In one way or the other, you will find yourself wanting to send an email to your friends, business associates or colleagues. 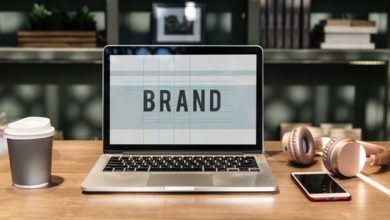 So, if you don’t know how to send emails or attachments, that is exactly what I am going to show you right in this article. One thing you need to understand is that you can send virtually anything via email (except money). You can send things like images, videos or Word documents as an attachment to whoever you want to send it to. In our previous tutorial, we shared a full detail on how to create Gmail account, Today, I will be showing you how to compose and send sample emails to your friends. I will also walk you through the process of attaching documents to your email. 1. Signing in to your Gmail Account. 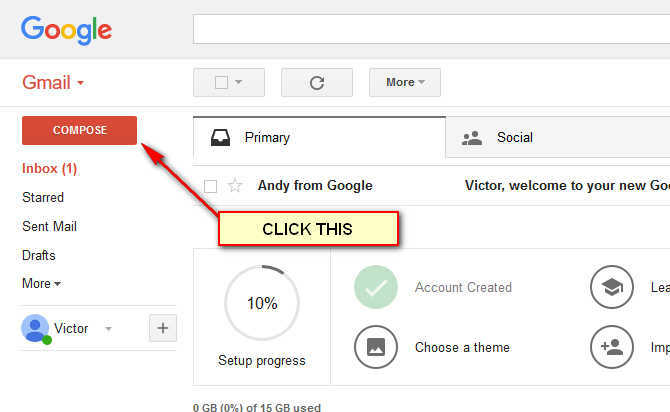 Click the “Compose” button at the upper-left side of your Gmail account. The button is red in colour. Type your message in the message box that pops up, insert the recipient address, the subject and click send. This will automatically send your message to that contact. Below is a step by step procedure on how to send emails to your contacts. If you have questions remember to use the comment box below. Go to www.gmail.com and sign in to your account using your email address and password. 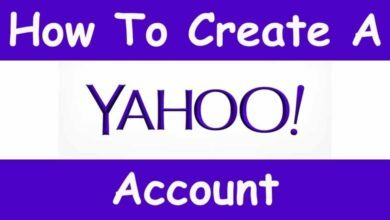 If you don’t have an account yet, here is a step by step tutorial on how to create a Gmail Account. Enter your email address in the column and click next. In the next section, enter your password and click sign in. 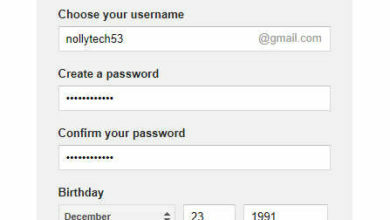 You will be redirected automatically to your Gmail account if your password is correct. To compose your messages, click the pencil icon if you’re using the Gmail app or click the “Compose” button at the left-hand corner of your screen to display the box as shown below. Enter the receiver’s email address in the first column with the placeholder “Recipients”, Type the subject of your mail in the “Subject” column as shown below. The next column is for your email body. Use this section to compose and format your messages to the way you would like it. There are formatting tools underneath the box. To know what these tools are used for, just point at them and a tooltip will explain what each of the email tools is used for. If you want to send an email along with an attachment, use the attachment icon right below the email box (See Image below). 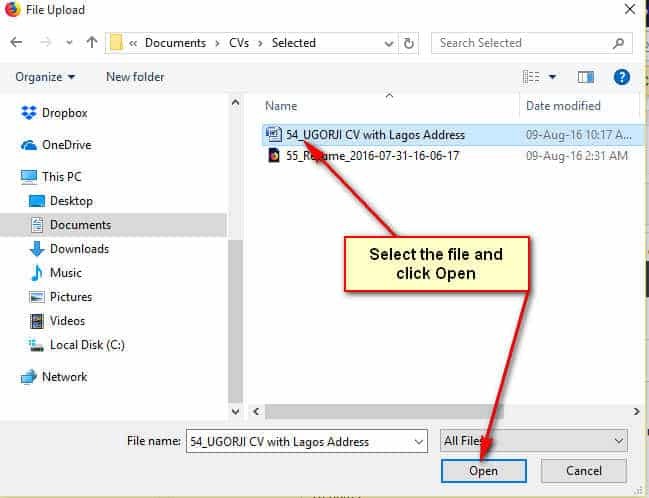 Click the icon and locate the file you want to attach from your computer, click “Open” and your document will start uploading. It’s time to send the email you have composed to your prefered contact. 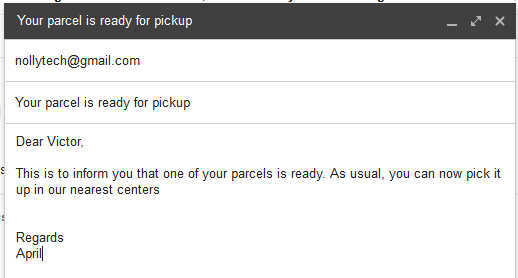 Now, cross-check the recipient email address and ensure it is correct, else it will not deliver. If you have done that and you are ready to proceed, then click the “Send” button and your email will be sent. Have you seen that to send an email is not difficult? If you want to see the list of all your sent emails, just click the “Sent Mail” folder at the left side of your account.